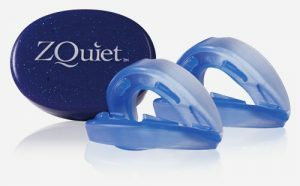 ZQuiet is an anti-snoring device that owes its ever-growing popularity to the fact that it is extremely successful in eliminating the common causes of snoring. However, a device’s effectiveness in snoring prevention is not a reliable indicator of its suitability for treating obstructive sleep apnea. That is why we have dedicated this post to answering the important question of whether ZQuiet is an adequate solution for people who suffer from sleep apnea. 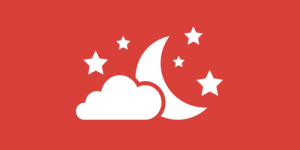 Can ZQuiet Be Used For Treating Sleep Apnea? 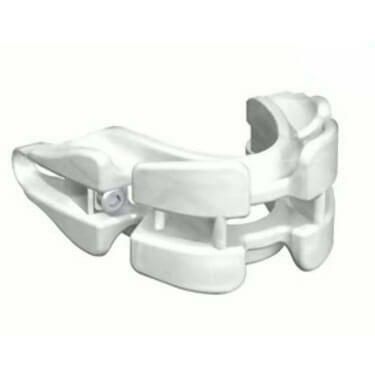 ZQuiet is a mandibular advancement splint primarily designed for snoring prevention. However, just like other devices of its kind, it may also prove to be effective in treating milder forms of obstructive sleep apnea. This makes it attractive to people with sleep apnea who want to avoid the use of a CPAP machine. 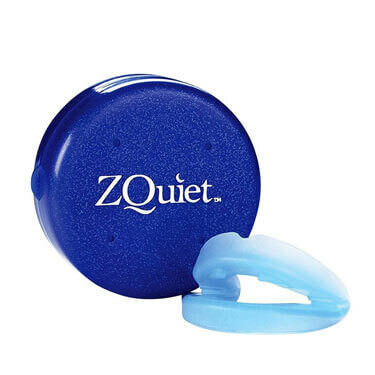 Nonetheless, it is important to keep in mind that the manufacturer of ZQuiet has not made any claims about the device’s effectiveness in treating sleep apnea nor is the device advertised as suitable for treating this medical condition. Furthermore, there is no scientific evidence that would suggest that this device is an adequate replacement for a CPAP machine. Obstructive sleep apnea is a medical condition that can pose a great risk to the sufferer’s health. As such, it requires proper medical treatment, which normally involves the use of a CPAP machine. 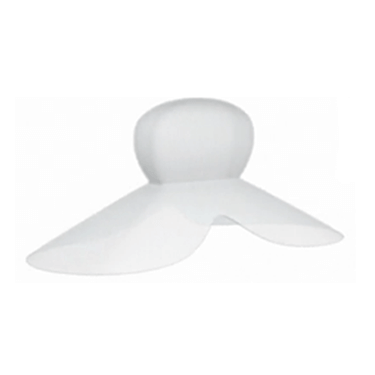 In some cases, even oral appliances such as ZQuiet can alleviate mild symptoms of sleep apnea. However, their use must be recommended by a doctor, given the potentially life-threatening consequences of improper treatment. Under no circumstances should ZQuiet or any other similar device be used as a replacement for a CPAP machine in cases of severe sleep apnea, especially without previous consultations.